Ripple's CEO Brad Garlinghouse stated that over 90% of crypto assets may disappear as he talked of blockchain payments reaching critical mass. Ripple’s CEO Brad Garlinghouse, recently commented in an interview that he expects over 90% of cryptocurrency assets to “go away”, based on an assertion that many have no real use case. He went on to state that speculating in crypto developments where “there is no problem being solved”, was a “dangerous game”. The traditional international wire experience fails to meet today’s expectations from a price, speed and ease-of-use perspective. Blockchain technology, and specifically Ripple’s xRapid product, resolves all three of these challenges simultaneously. The Ripple Labs CEO also shared a “Blockchain in Payments Report”, where it was stated that blockchain for payments is reaching critical mass, with over 75% of 700 payment companies showing interest in using blockchain for payments. The price of Ripple’s XRP coin has stalled again this week, disappointing investors by failing to follow-through on earlier gains. Despite the correction, XRP is still above the key $0.50 level and there is still potential for a weekend rally in the crypto market to put us back on a bullish run. 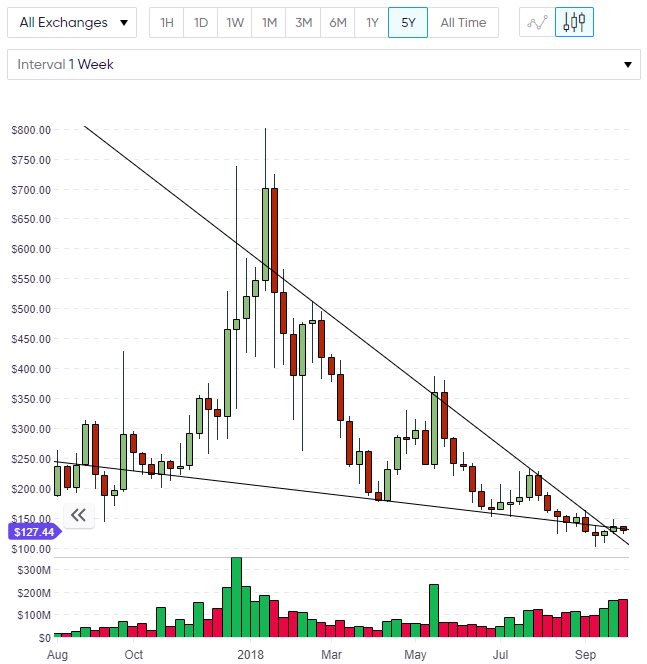 Many coins in the cryptocurrency universe are showing squeezed prices and key supports on weekly and monthly levels so this lack of volatility cannot last. 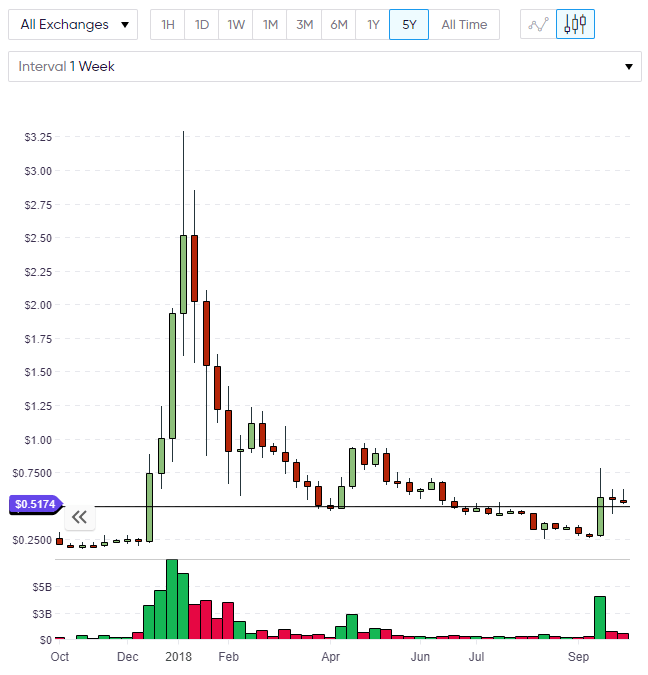 The first resistance for XRP would be the recent highs near $0.75-0.80 on the way to the $1.00 level. Above $1.00 there is not a lot of resistance blocking XRP from the previous highs of $3.00. 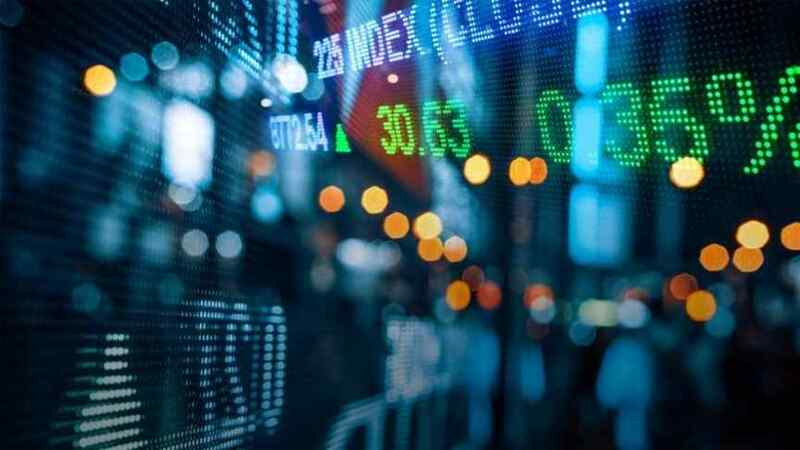 xRapid is now live and the market has perhaps shown some disappointment that only three firms have signed up as of yet. 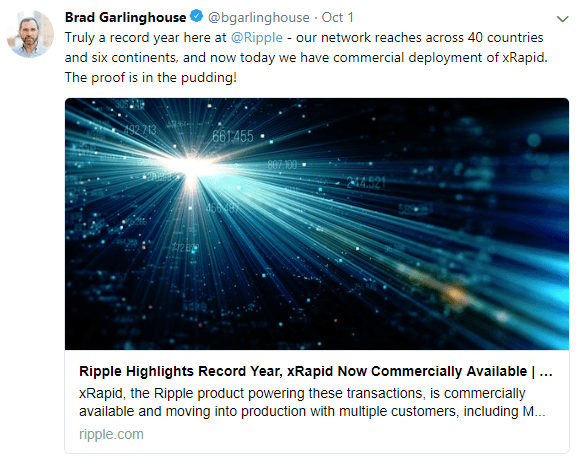 If we see a big-name financial institution adopt the xRapid system then that would be a game-changer for XRP. For now we have to wait for a catalyst to see further moves in XRP and the general market. The market still holds above the $200 billion valuation mark with an overall market cap of $215 billion. $NEO is a project that falls well short of its promises and its leadership more than likely does not possess the competency or the skillset necessary to ensure that this product is a success on any commercial level. NEO is currently stuck in a tight price consolidation with the $25.00 level being key to the next move higher. Above that level, the $50.00 mark could be easily attained. A recent study by Digital Asset Research (DAR) argued that ZCash should be considered one of the most important projects in the cryptocurrency space. 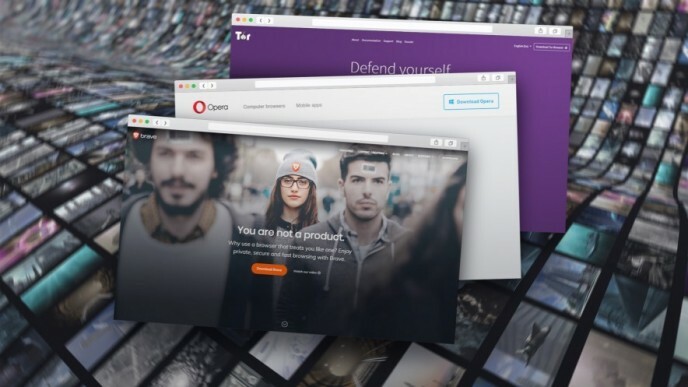 DAR pointed to the zk-SNARKS technology and stated that Monero’s previous vulnerabilities could lead to further problems. Talking of Monero, the researcher noted, “While the activation of RingCT in January of 2017 diminished vulnerabilities related to blockchain analysis, it is unclear how sustainable this improvement is”. DAR’s research stated that ZEC is the much more secure option between the two “privacy” coins. 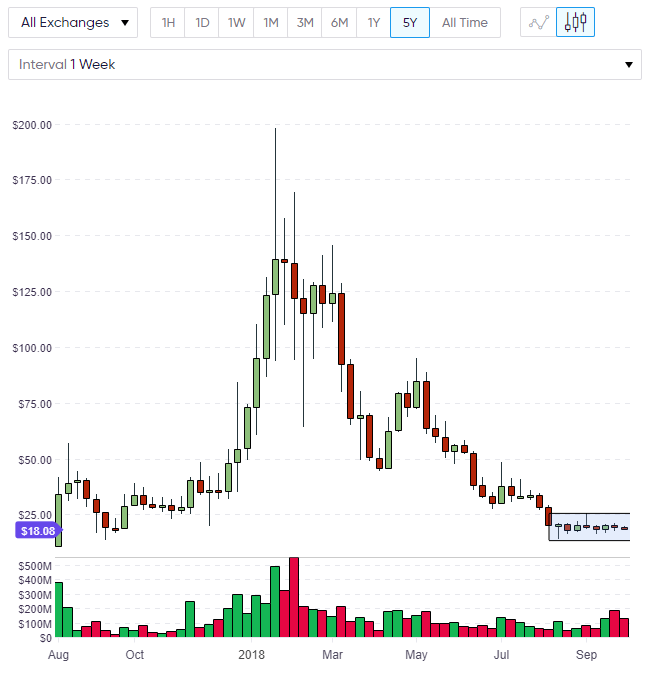 The price of ZEC is trading around $127, however, the chart highlights the convergence of two support and resistance levels, so we should expect some type of significant move soon. If ZEC can get above $150 and then $200, another uptrend could take hold. 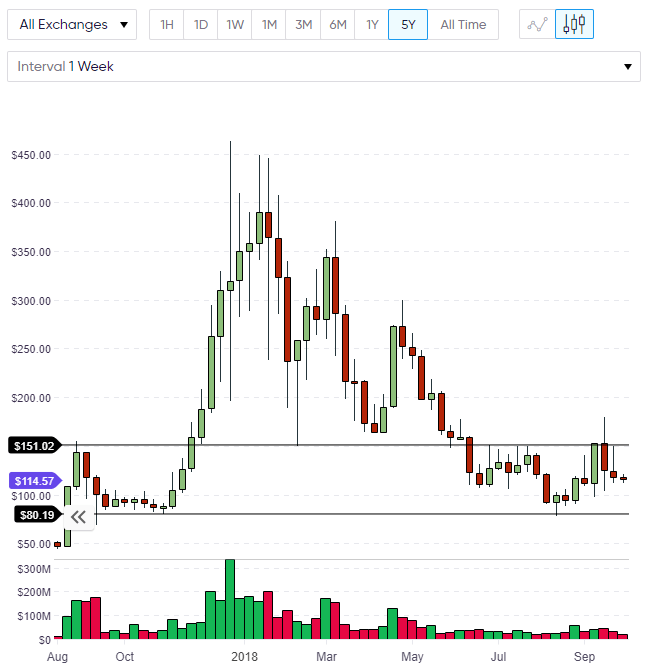 The price of Monero is currently stuck in a range between the $80 and $150 levels. This is quite a large range, however, a move above $150 could start strong uptrend with little resistance in the way to the $250 and $300 levels. For now, it is a choice in many coins to buy the dip or to wait for bullish confirmation at a more expensive price level.